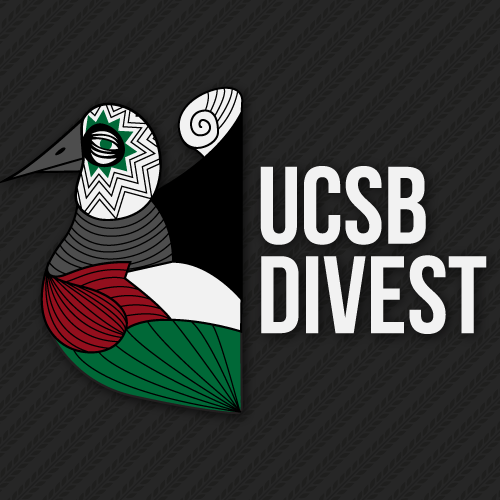 An assailant physically assaulted a member of Students for Justice in Palestine (SJP) at UC Santa Barbara on October 15th, 2015, during an SJP protest for the International Day of Action for Palestine. 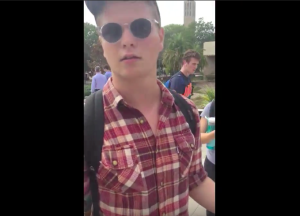 The assailant, who appeared to be another student, approached SJP members including Daniel Mogtaderi to engage in debate about a Palestinian child who was widely viewed on Youtube bleeding in the street while Israelis screamed epithets at him. Mogtaderi and the assailant argued back and forth until the assailant learned that Mogtaderi was recording the conversation. At that point he forcibly took hold of the phone, held on to the phone for some time, and shoved Mogtaderi two times before returning the phone and leaving the scene. Multiple witnesses observed the assault. Video of the conversation preceding the assault and its aftermath is available here. The SJP protest also called for justice for Rasmea Odeh, a Palestinian American community member from Chicago who in 1969 was forced to give a false confession after Israeli officials raped her and tortured her for twenty days. The U.S. government recently prosecuted Odeh for immigration fraud and her case is currently under appeal. SJP strongly condemns acts of violence and the racist remarks and we expect no less than for UC Santa Barbara’s Administration to do the same. This act of physical intimidation is not an isolated incident, but part of a long history of attempts to stifle the dissent of Palestine supporters – at our university and around the nation. Palestine Legal and the Center for Constitutional Rights recently published a report, The Palestine Exception to Free Speech: a Movement Under Attack in the U.S., showing that they responded to nearly 300 incidents of suppression over the course of 18 months. Eighty-five percent of these incidents occurred on campuses, ranging from harassment, false accusations, baseless legal threats and outright censorship. At UC Berkeley in 2013, a student holding flyers that read “Israel is an apartheid state” was punched in the face and knocked to the ground. 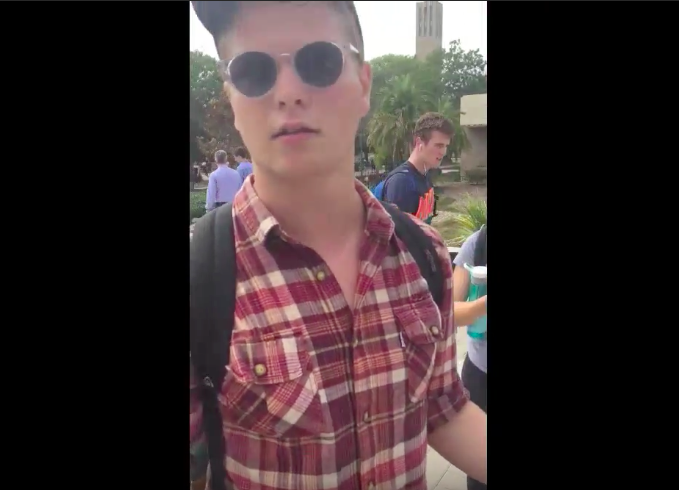 At UC Santa Barbara, SJP students have been threatened, spit at, and now assaulted by Israel advocates on campus. Stokely Carmichael once said of Dr. Martin Luther King, “His major assumption was that if you are nonviolent, if you suffer, your opponent will see your suffering and will be moved to change his heart. That’s very good. He only made one fallacious assumption: In order for nonviolence to work, your opponent must have a conscience.” In reality, Israel, the United States, the corporations profiting off this occupation and this Associated Students Senate have no conscience. We cannot ignore the fact that the United States sends Israel eight million dollars a day in military aid, regardless of countless resolutions condemning Israel’s human rights violations. We cannot forget that Palestine has been colonized and that Palestinians are indigenous to Israel and Palestine, including Jewish, Muslim and Christian Palestinians. We are profiting off of companiesthat demolish homes to make room for settlements. There are over four million registered Palestinian refugees. This movement is bigger than UCSB, and it is reaching a pivotal moment. We can no longer be invested in violence, and just as truth and justice has prevailed in the past, so will it at the University of California. This wall will fall and the occupied will rise, with or without this Senate’s validation. The question becomes: What side of history will you be on? My name is Katlen Abu Ata, I am a UCSB student, I am Palestinian and I am a true advocate for peace and justice.